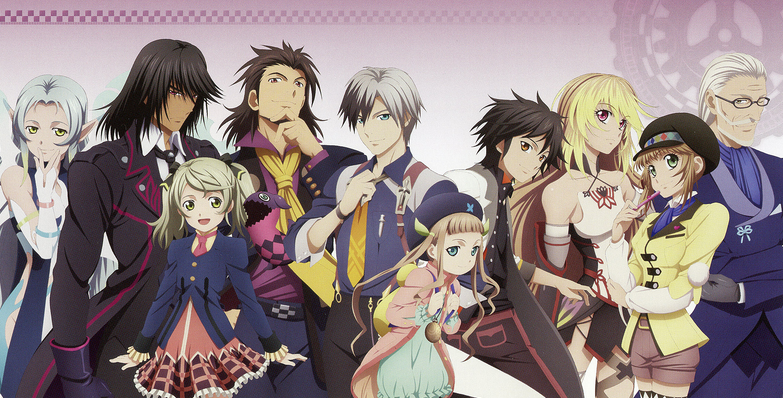 I was a little wary beginning my preview of Tales Of Xillia 2. I’m not often grabbed by JRPGs, and with it being a sequel I was worried I’d be left behind by the plot, having no idea what was going on. Thankfully, despite my initial concerns, it left a much better impression than that. 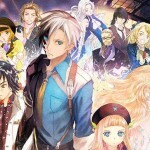 Tales of Xillia 2’s plot has a lot going on. Within the first few hours you’ve got shady corporations, time/dimensional travel, terrorist attacks and debt collectors. You play as Ludger Kresnik, a young man who’s on his way to his first day at work. A terrorist group launches an attack on the train he’s about to catch, and his older brother is framed for the act. All sorts of weird events happen at the same time – a mysterious girl who seems to be from the future is aboard the train, hoping it will take her to a mythical place from old legends. When she comes into contact with Ludger, her pocketwatch triggers some sort of power within him, and transports them to an alternate timeline where the same events are playing out, albeit with some weird variations. I wanted to see where the plot went, because the different layers it set up were interesting and mysterious. However, there were some periods where you can’t progress the plot until you’ve done some of the game’s sidequests. 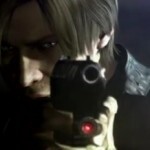 Ludger is gravely injured during the terrorist attack, and needs medical treatment. The guy who performs it is a bit of a con-artist, and Ludger finds himself indebted to him for a ridiculously large sum. Being marked as in debt, Ludger can’t use some of the world’s facilities (like trains) unless he pays off some of his debt. The only means of earning money that I had was through sidequests, which were all of the “Kill this many creatures” or “Find this many of a certain item” format, which really aren’t interesting at all. I’d be fine with doing a couple of those quests whilst progressing through the story, but if the plot is going to be constantly stopped in order to force me to do them, then I can see myself losing interest in the game. 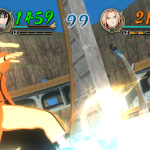 The game features real-time combat which had a fighting game sort of feel to me. Battles take place in flat, open areas, and you can move backwards and forwards relative to the enemy you’ve locked onto. By holding L2 you can move freely around the arena. You have a counter that shows how many moves you can make in a combo before it has to recharge, which decreases with each move you make and can be increased by blocking enemy attacks. You have basic attacks, as well as Artes, which are fancier moves that deplete your Techincal Points (effectively MP or Stamina). 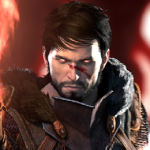 Other characters will join your party, who act on their own according to the behaviours you’ve set them to have. You can form a ‘Link’ with one party member, which will give you more direct control over their behaviour in battle, and will also cause them to try to assist with your attacks- for example, they might flank an enemy you’ve targeted in order for you both to get the jump on them. While linked to a character, you’ll have a chance to follow up any of your Artes with a chained attack, which fills up a gauge. When the gauge is full, chaining Artes together will put you in a powered up state that allows you to chain more attacks together. The game features plenty of voice acting and anime-styled cutscenes in order to bring its world and characters to life, which adds a lot to the presentation. 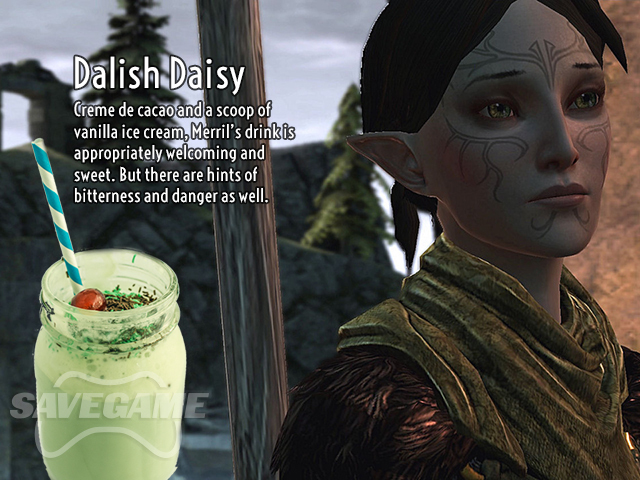 The game places you in a modern world which still has fantasy stylings flowing throughout. At certain points throughout the game, in between objectives, you’ll be able to press Select to trigger a conversation between your companions about the most recent event to happen in the plot. This develops the characters further, and allows you to make choices in these conversations which will supposedly affect your relationships with the characters, though this early into the game I didn’t get to see the fruits of this. There were some other scenarios in the plot where I was given the opportunity to make choices, but since I only got to play through the first few hours once, I didn’t get to see whether these had a big effect on the game’s events. Tales of Xillia 2 managed to grab my interest with its intriguing plot and engaging battle system, but its way of breaking up the plot with sidequests has me wary. With JRPGs normally being long games, I fear that frequent padding out with uninteresting sidequests could cause me to lose interest. I’ll be cautiously optimistic though, because the first few hours of the game have given me a good impression. 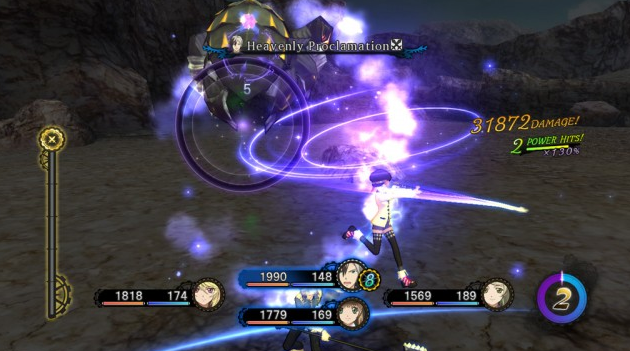 Tales of Xillia 2 launches on August 21st in Australia, and is available on the PS3.